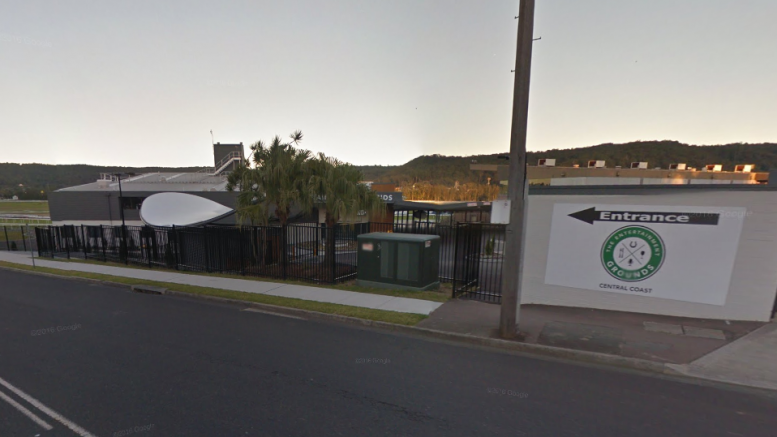 The Gosford Race Club expects to be able to make an announcement about the future of its training facilities within the next couple of weeks, according to its CEO Mr Daniel Lacey. “As it stands at the moment, we are in discussions with Racing NSW on some options on what the outcome will be here at Gosford,” Mr Lacey said. “Hopefully, within the next couple of weeks, we will be more certain about what those options will be and then we will be able to go out and let people know what the plan is,” he said. The main training track at Gosford race course comes with a warranty period that expires on December 31, 2016. With the end of the warranty on the horizon, the 16 professional race horse trainers who use the facility were informed that Gosford’s training facilities would close at the end of 2016. According to Mr Lacey, Gosford Race Club subsidises the training facility to around $250,000 per year, but the capital expenditure required to build new infrastructure would run into the millions. The life of a training track depends on the maintenance schedule, equipment, the number of horses using the track and other variables. “The main point in the whole thing is that everyone presumes Gosford Race Club wants to get rid of training, but we don’t; we just don’t want to spend our reserves on training infrastructure,” Mr Lacey said. Racing NSW has subsidised training infrastructure at other provincial tracks. Wyong, for example, has just received a new training pool that was completely funded by Racing NSW. Ms Kylie Gavenlock, who has been professionally training race horses at Gosford for 30 years, said none of the trainers have been told what the master plan is for the training facilities. “I have 30 horses in work all the time, with 13 to 14 staff all the time, both full- and part-time,” Ms Gavenlock said. “I spend $10,000 a month with local business to buy feed, we use a local farrier, local vets, so it ends up big money and it is all for local people,” she said. “What we are needing is some funding to stay open and we are begging Racing NSW to do it. “Gosford is one of the most viable, if not the most viable, provincial clubs around. “We know they have quite a bit of money in the bank and they own quite a lot of land.” Ms Gavenlock said she and other trainers have been working with the CEO of Racing NSW, Mr Peter V’landys and with the member for Robertson, Ms Lucy Wicks, to fi nd a solution that will keep the Gosford training facilities open. She argued that the fees paid by trainers to use the track would “nearly be enough to cover the maintenance program they run on the pro ride track”. “We want to see Racing NSW get behind us and back us and force Gosford Racing to redo a pro ride track. “They have talked about moving to Wyong, but Wyong doesn’t have stables and no grass tracks like we’ve got here. “As land in Sydney gets so valuable and so many big trainers keep getting bigger, we think Racing NSW should spend the money here and make this their training mecca,” she said.